Wauna Credit Union’s Vision Statement is to be the financial institution that members choose first, use the most, and grow with throughout their lives. That’s an extremely important part of who we are, and how we make decisions. Everything we do is with a long-term outlook, even if it means giving a short-term loan to prevent long-term financial troubles. There’s another philosophy that goes hand-in-hand with that, we also want to be an employer that people can grow with throughout their lives. Not only does it mean we can continue to serve our members by keeping our great employees, but we also provide opportunities for professional and career growth for those employees. Visiting the WCU Career page at waunafcu.org/about/careers will give you an idea of the type of jobs we have to offer. Lidia Sanchez exemplifies the rewards of this philosophy. 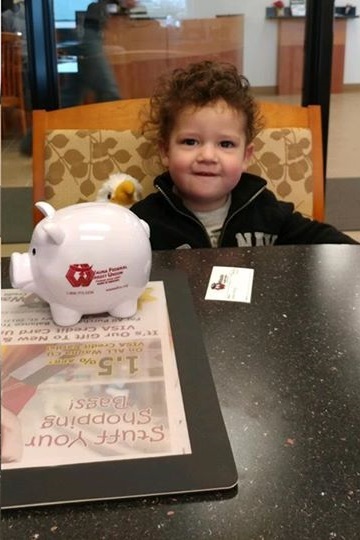 Lidia was a part-time Member Service Representative at the Safeway branch, and rejoined the credit union in 2016 as a Member Consultant in the Warrenton Branch after taking some time off when her son Asher was born. She quickly became part of the WCU community. When a position opened up in the Astoria Communication Center, Lidia took the leap and applied. Lidia isn’t done moving up at the CU. 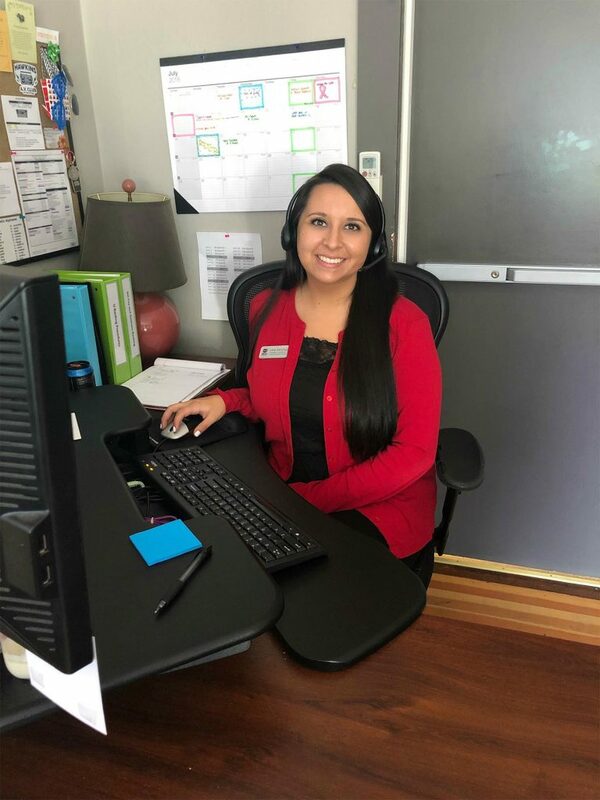 We’re proud to announce that she is joining the Mortgage Team as a Real Estate Loan Processor, where she’ll assist members get a Strong Mortgage with WCU to buy their first home, build their dream home, or even help solidify their retirement by buying an investment property. Setting a good example for her son Asher helps Lidia stay focused. Professional development isn’t important for Lidia just because of the increased job responsibilities, but the example it sets for Asher. “I want to show him what his mom can achieve by working hard,” said Lidia. “I look at the opportunities I can provide, and the example I can set for him, by showing him what he can achieve. Wauna has given me so many opportunities, and I look around and see so many more. I plan to be here a long time, and am so thankful I chose to apply two years ago. If you’re interested in starting a career at Wauna there are many great openings right now. Next Next post: Certificate or Money Market?